What types of clouds can you see every day? Do you every wonder why some look different to others? - White whispy clouds, sheets of clouds very high in the sky. 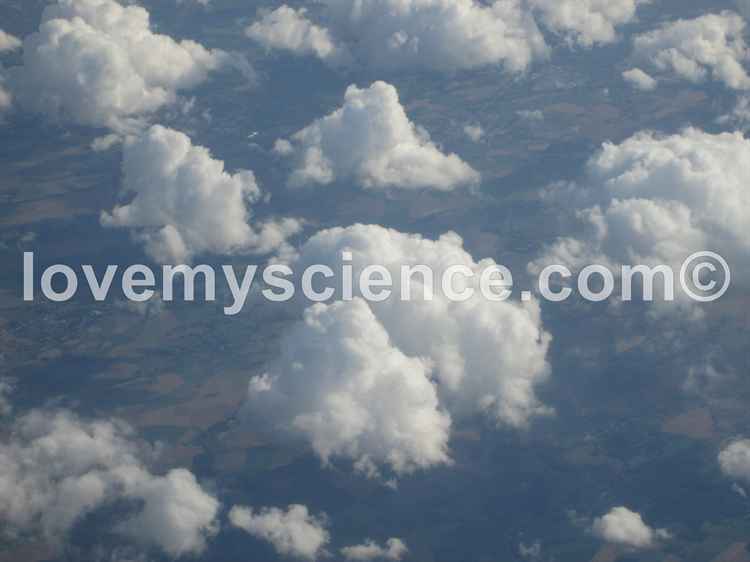 Here are some photographs we took of clouds - some from above and some below.